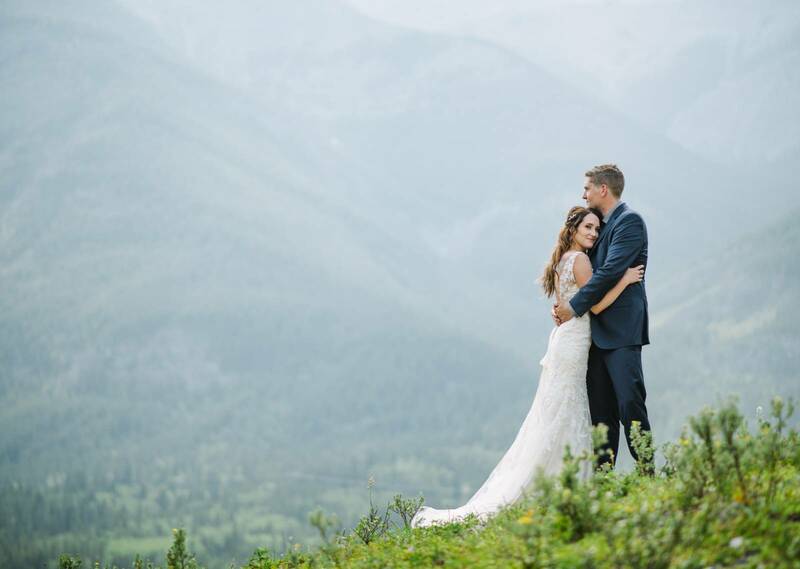 As a makeup artist team that is based both in Calgary and the Rocky mountains we have had the privilege of working with some of the most incredible brides and seeing the most beautiful weddings. 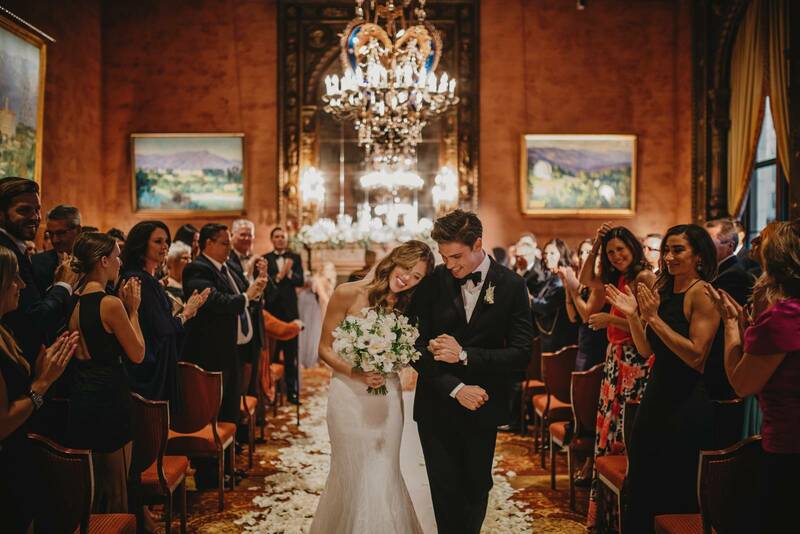 Today we wanted to highlight a handful of the beautiful brides we've worked with and showcase their incredible style, gorgeous smiles and beautiful portraits! We are so passionate about what we do at The Pretty Haus, and every memeber of our team has chosen to work with brides because they love being a part of such an important day, helping bring a calming presence and creating the perfect look for a beautiful bride. 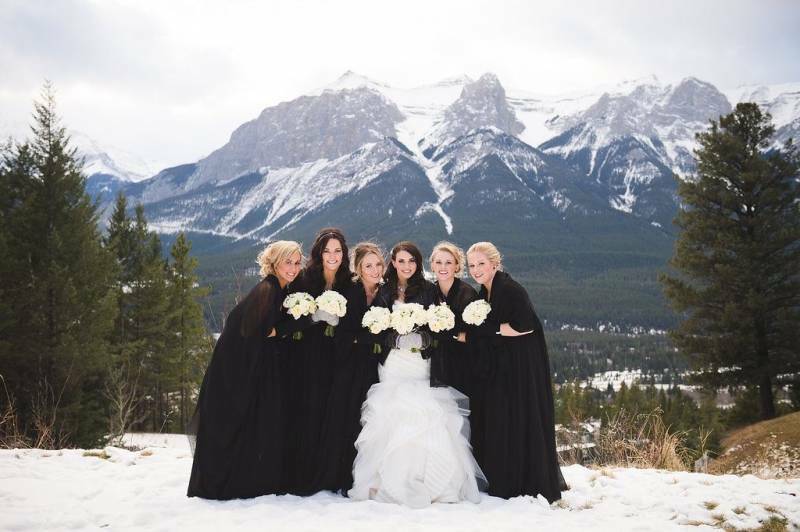 As a Calgary makeup artist, our team is ready to help you get ready on location anywhere in the city or the mountains. We'll come to your bridal suite or home and can take care of all of your bridesmaids too. Don't worry we can handle large bridal parties too (just let us know beforehand how many bridesmaids there will be). As your Calgary makeup artist, we'll help you look and feel your very best and ensure you look radiant in your photos too! 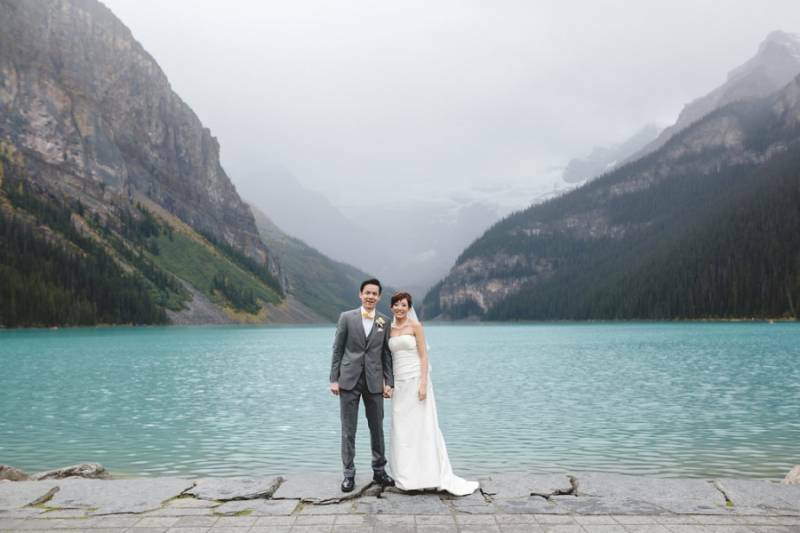 It's what we take pride in doing and we'd love to hear your love story and wedding plans! You can see more of our makeup artist portfolio and hairstyling portfolio here! We've built our site to fill you with inspiration and introduce you to our team, vision and passion. We hope you take some time to look around and get to know us.  Get in touch today to book an appointment with The Pretty Haus!